Очередной выпуск журнала по вышиванию крестом посвящён самым сказочным и весёлым праздникам - Рождество и Новый год. 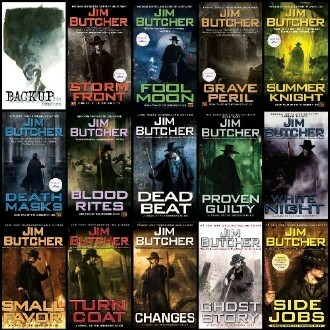 The Dresden Files are Jim’s first published series, telling the story of Harry Blackstone Copperfield Dresden, Chicago’s first (and only) Wizard P.I. 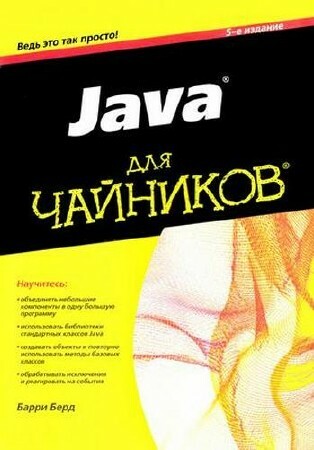 Специальный выпуск журнала по вышиванию крестом посвящён самому сказочному и весёлому празднику - Рождество. Красивый дизайн журнала, множество блестящих идей для вышивания, интересные статьи, рекомендации мастеров. Orphan Harry learns he is a wizard on 11th birthday when Hagrid escorts him to magic-teaching Hogwarts School. 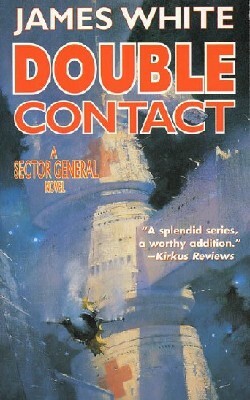 Double Contact is a 1999 science fiction book by author James White and is the last in the Sector General series. 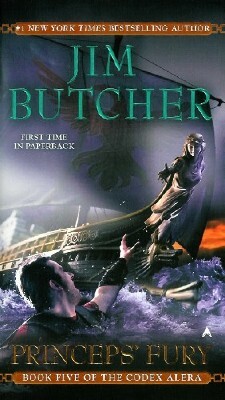 First Lord’s Fury is the sixth and final book in Jim Butcher’s Codex Alera. 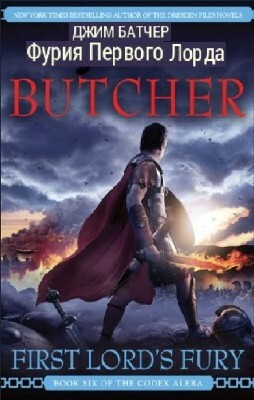 Set in a Roman inspired world whose citizens control powerful elementals called furies the Codex Alera is a fast-paced action intensive series. Tavi of Calderon, now recognized as Princeps Gaius Octavian and heir to the crown, has achieved a fragile alliance with Alera's oldest foes, the savage Canim. 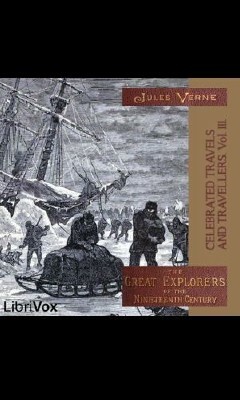 But when Tavi and his legions guide the Canim safely to their lands, his worst fears are realized. 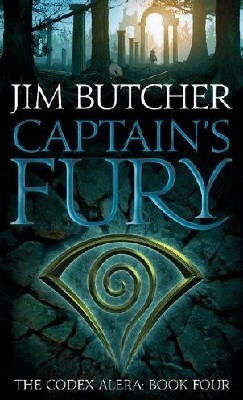 Book Four of the Codex Alera.